Most young parents relate to Mama Bear's example of strong parenting. She justifies the surge of anger we feel when a car zooms down the block where our little cubs are playing. When we yank a toddler away from a hot stove or jolt from our sleep because something feels not right, Mama Bear makes sense to us. Here’s the trouble: just as her babies gain some independence, Mama Bear goes to sleep. She hibernates and so do we. 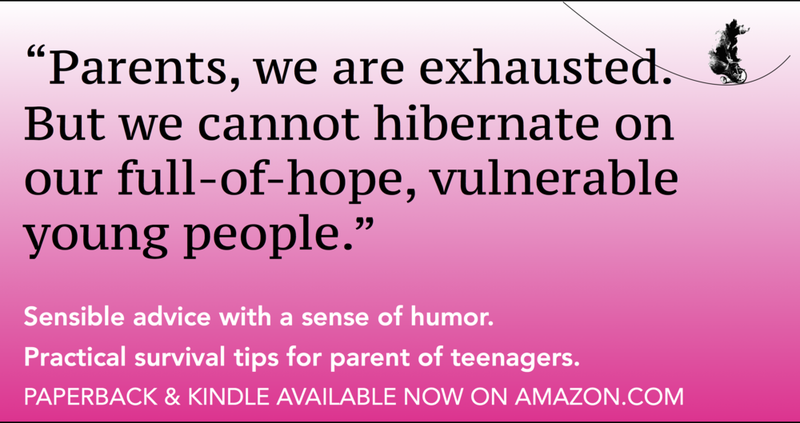 Mama Bear is a crummy role model for the parents of teenagers, even though we share her instinct to close our tired eyes. As my children and their friends became adolescents, I noticed something strange: the very same parents who once hovered and helicoptered around their little ones tended to check out, in various ways, as the kids got older. It is understandable. Just as our children can feed themselves and use fabric softener and maybe even change a tire, they develop wicked strategies to convince us they don’t need us anymore. It is tempting to believe them. We are exhausted. We are struggling to get some semblance of our groove back. I promise you, our teenagers need us. They need us in different, ever-changing ways and they will reject everything we do for them (because it’s their job). We cannot go to sleep. Our adolescents are worth saving; we need to wake up and say goodbye to Mama Bear and find some better role models for ourselves. It is a beautiful mystery how many of my former students are now doing wonderfully well, regardless of the quality of the parenting they received. The human spirit is invincible; we thrive in rocky soil; we all shine on (like the moon and the stars and the sun). I do believe, however, that parents can make a difference. I believe we have the power to give our children a strong foundation and a view of the world which can help them become the best versions of themselves. Surely we can strive to do no harm to the miracle-people we brought into the world. Lisa Lane Filholm earned her degree in Keepin'-It-Real while teaching high school English. While she was in the teaching trenches, her own children started to turn into teenagers and family life turned into a three-ring circus. Realizing she had before her--in her classroom--a living laboratory, she started taking notes. Her research began as informal observation and curiosity about how some families survive the storms of adolescence intact. She saw some championing parenting, some families whose actions and reactions helped struggling kids survive and thrive. Her study was enriched by hundreds of interviews with parents, teenagers and young adults, as well as the latest research on the adolescent brain and family systems. 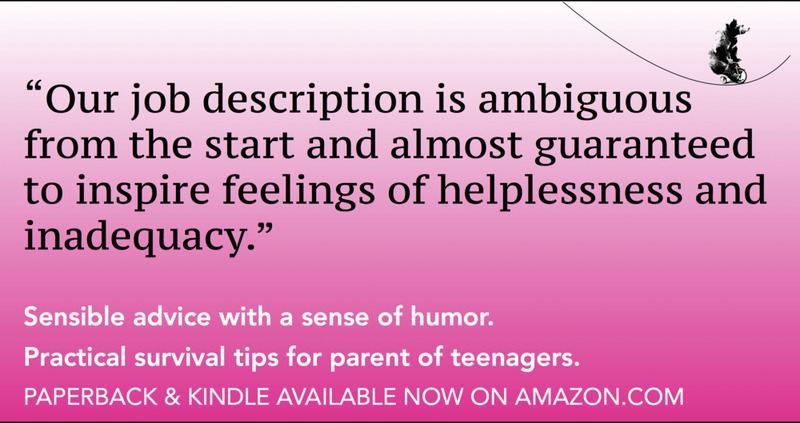 Amidst the messy and imperfect pageant of high-school life, she noticed patterns practiced by parents who help their teenagers navigate the rocky journey toward adulthood. 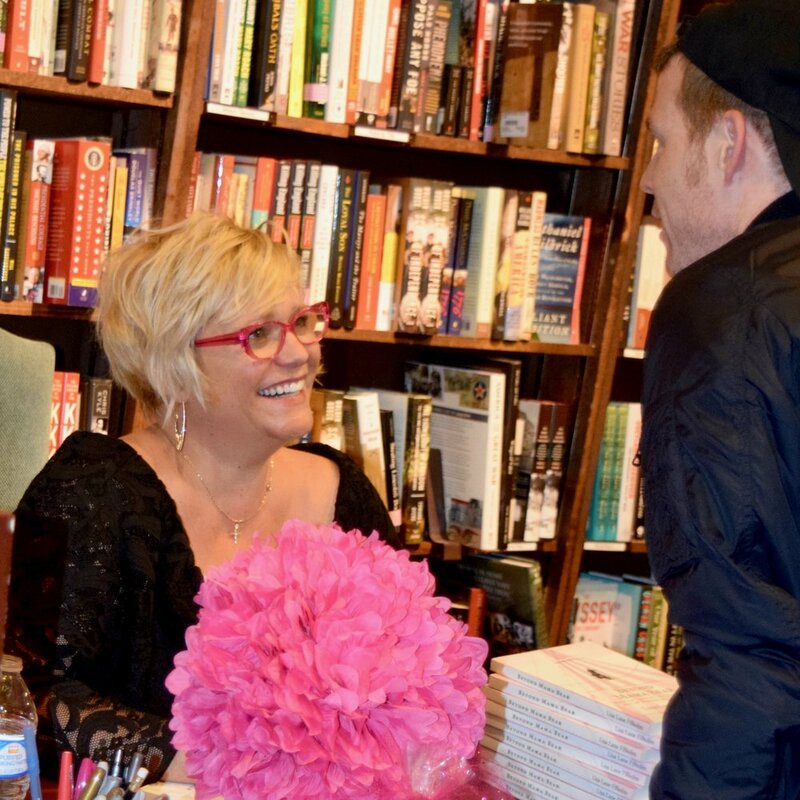 She realized if parents KNOW, PROTECT and HONOR their teenagers, we can help them accomplish the tasks of adolescence and grow up into the people we always hoped they'd be.